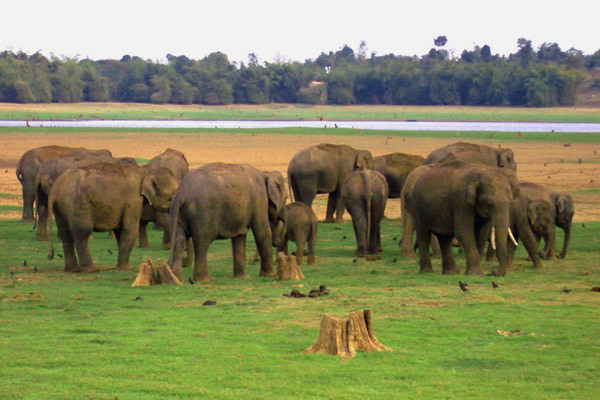 The Kabini Forest Reserve is one of the most popular wildlife destinations of Karnatka , probably because of its accessibility, lush green landscape surrounding a large lake, and sightings of herds of elephants. It is 80 km (50 mi) away from Mysore and 205 km (127 miles) from Bangalore, and comprises the south-eastern part of Nagarhole National Park. 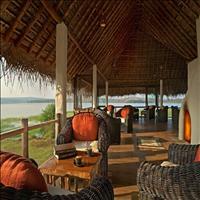 Situated on the banks of the Kabini River, the reserve is spread over 55 acres of forestland, steep valleys, and water bodies. Once a private hunting lodge of the Maharaja of Mysore, Kabini was a popular hunting hotspot for British Viceroys and Indian royalty. 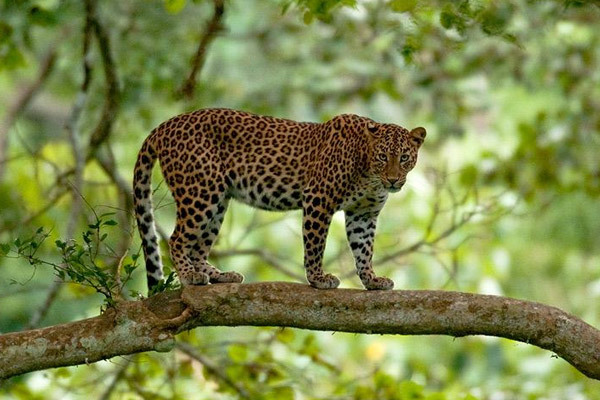 Now it is considered to be one of the best wildlife sanctuaries in Karnataka, famous for its spectacular wildlife and bird life. It is 80 km (50 mi) away from Mysore and 205 km (127 miles) from Bangalore, and comprises the south-eastern part of Nagarhole National Park. The park receives an annual rainfall of 1,440 millimeters (57 inches). Temperature during summer would be around 32°C. Winter is brief from November to January and has the temperature dipping to 12 °C and rains from June to October. 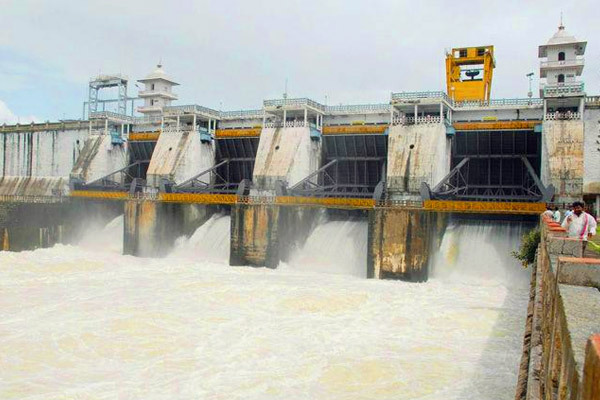 Its water sources include the Lakshmantirtha river, Sarati Hole,Nagarhole,Balle Halla,Kabini River,four perennial streams,47 seasonal streams,four small perennial lakes,41 artificial tanks,several swamps,Tarak Dam and the Kabini reservoir. 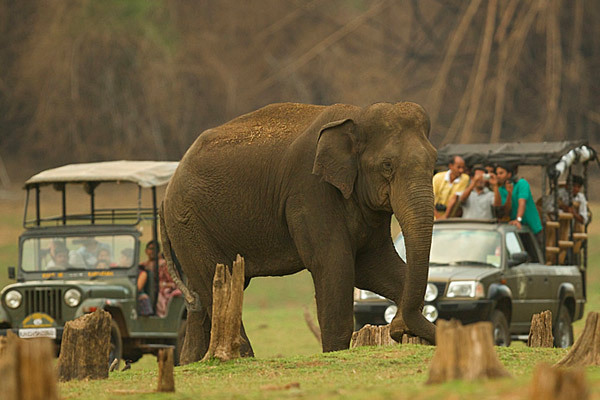 Enjoy the beautiful scenic valleys of Coorg and Kabini with this wonderful tour designed to make you feel spoiled. 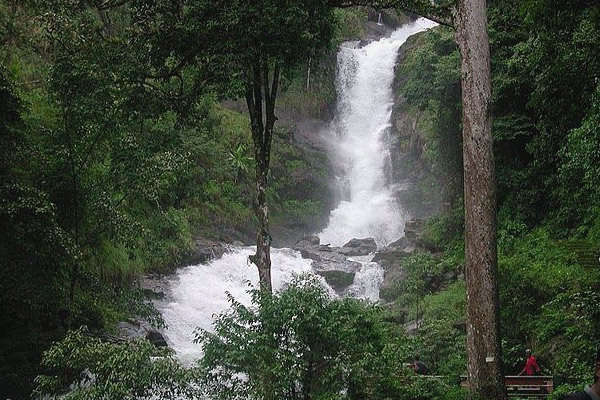 Offering ample opportunity for you and your partner to indulge in some long peaceful nature walks, Coorg hill station brings you up close and personal with the nature itself. The beautiful locales of this place even offer exotic bird watching and exciting nature walk expeditions to all the visiting nature lovers. Far from the city hustle and bustle, the place leaves your senses recharged ready to face the routine again. 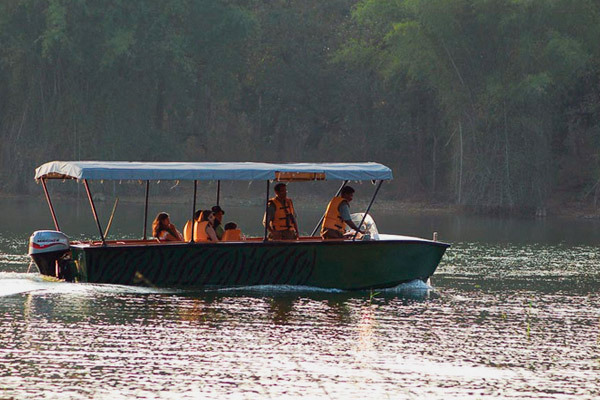 Another wonderful destination covered during the course of this trip is Kabini. 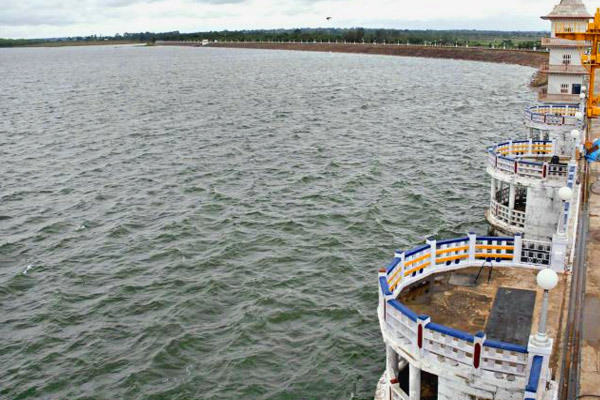 This place with its tribal village visit and Coracle ride will leave you full of unforgettable memories. So, come, make some enduring memories with this short and sweet trip that will make you feel replenished and refreshed.